Posting five wins and a joint record 27 goals, seven coming in the final, Spain were supreme in claiming their seventh UEFA Futsal EURO title. Watch highlights of their games in Belgrade. Even by Spain's standard, it was an extraordinary victory. 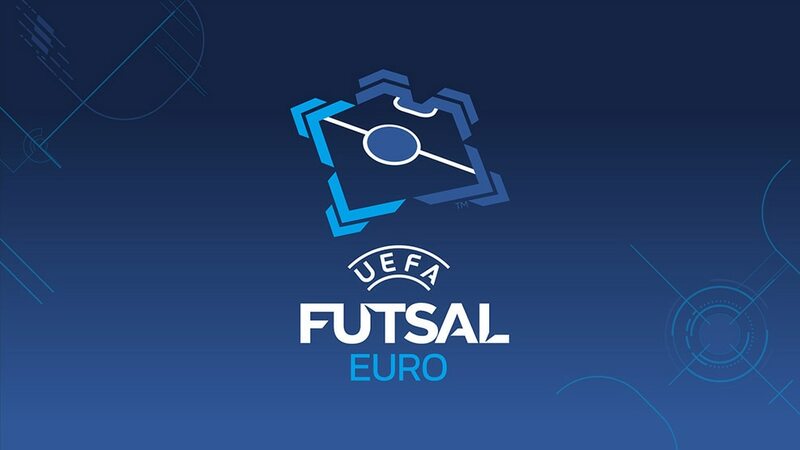 Spain's nine-year reign as UEFA Futsal EURO holders was ended in the 2014 semi-finals after extra time by Russia, but after that they embarked on a run of 22 straight victories including the three in qualifying that booked their place in Belgrade. Key players Fernandao, Sergio Lozano, Adri and Aicardo were ruled out before the finals, but that did not stop Spain producing perhaps the best of their seven European title triumphs, the first time they have won every game without even needing extra time. Click on the video players to watch highlights of each game. Spain had beaten Hungary 5-0 in qualifying, actually the closest of their three main round games, and even without injured captain Ortiz, José Venancio López's men hit five again. Already through, Spain made sure of first place in the group as two of the tournament's revelations, Alex and Mario Rivillos, scored twice. Spain were three up by half-time and despite two goals by Ricardinho, the second another extraordinary strike, Portugal's wretched run against their neighbours went on. Spain actually trailed for four minutes and had a 4-1 lead cut to 4-3 late on, but in the end the finals debutants, without forward-running goalkeeper Higuita, were beaten. No final had been won by more than two goals and no team had scored more than five in a decider, but both those records went as Spain took their tally in Belgrade to 27, equalling the best ever. It was Spain's seventh win in eight final appearances; there have only been ten in total. Russia 3-7 SpainSpain won their seventh UEFA Futsal EURO title with a superb victory by a record margin in a final. Spain's Miguelín and Mario Rivillos shared the adidas Golden Shoe for top scorer at UEFA Futsal EURO 2016, with Alex taking the Silver Shoe and Ricardinho bronze. UEFA.com rounds up the reaction from Spain's 7-3 final win against Russia, with José Venancio López hailing the "best team I have ever coached" after his fourth title in charge. "The Rock", a forward that "likes to go incognito" and "the Miguel that we all want him to be": Spain captain Ortiz introduces the squad that beat Russia 7-3 in a superb final.